We study the ecology and evolution of infectious diseases, asking why evolution has favored parasites that are harmful to their hosts, and how hosts protect themselves against infections. 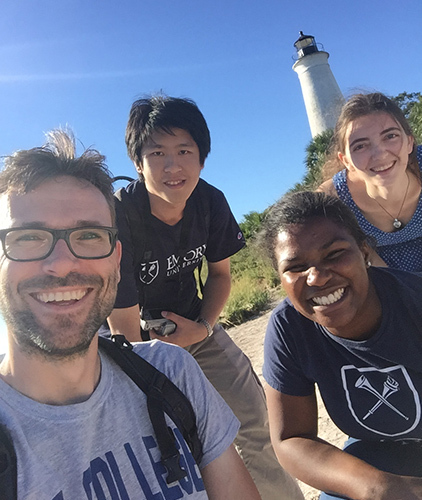 We are in the Department of Biology and the Population Biology, Ecology and Evolution graduate program. We study the ecology and evolution of infectious diseases, asking why evolution has favored parasites that are harmful to their hosts, and how hosts protect themselves against infections. Much of our work focuses on monarch butterflies, which use medicinal plants as a form of medication. We ask how bee-keeping practices may select for more harmful bee diseases, study how within-host competition between malaria parasites affects the evolution of drug resistance. 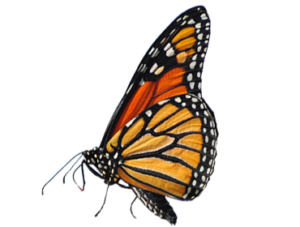 In addition to these disease-related topics, we also study the genetics of monarch butterfly migration. Elevated carbon concentrations, as occurring through current climate change, can result in a loss of medicinal properties of milkweeds. See our paper in Ecology Letters. 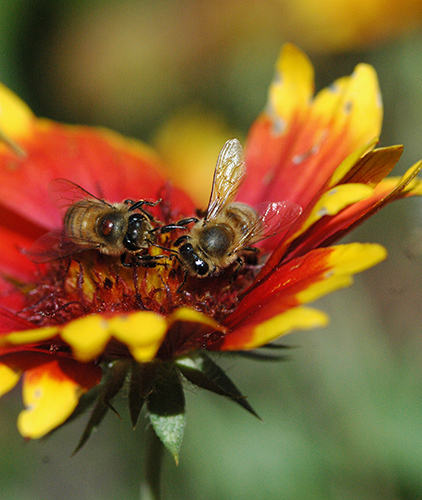 Infectious diseases play a major role in the ongoing honey bee crisis. Insights from ecology and evolution may provide novel tools to mitigate these disease threats. See our review in Nature Ecology and Evolution. 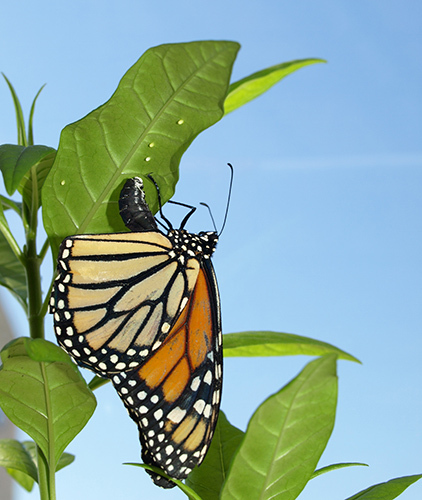 Monarch butterflies can use medicinal milkweed plants that reduce parasite infection. However, some medicinal milkweeds are so toxic that they are also harmful for the butterfly. See our paper in Journal of Animal Ecology. Drug-sensitive malaria parasites suppress resistant parasites in human infections, potentially slowing down resistance spread. See our papers in Proceedings of the Royal Society Series B and PLOS Biology.